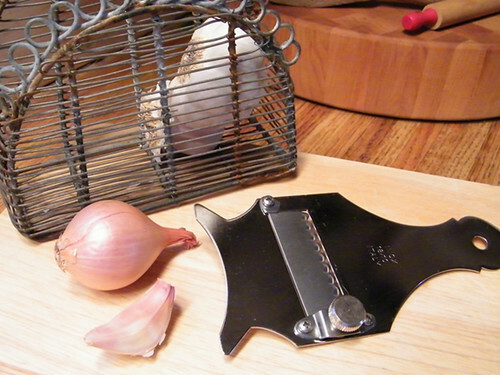 One of my favorite kitchen tools is my Italian Truffle Shaver. 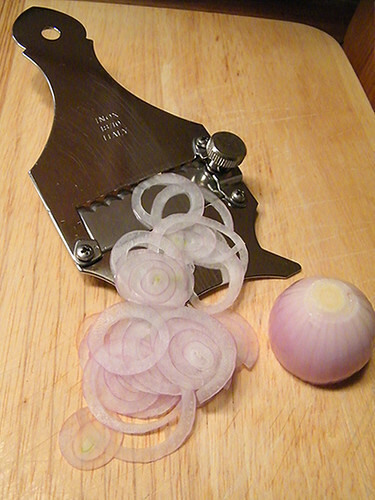 I use mine year-round to cut paper thin slices of shallots and garlic (to make crispy garlic chips!). It’s also great for chocolate and hard cheeses. The one seen above is sold on Amazon (around $20). I also have this one with a beautiful wood handle. ($40) It’s only for actual truffles! 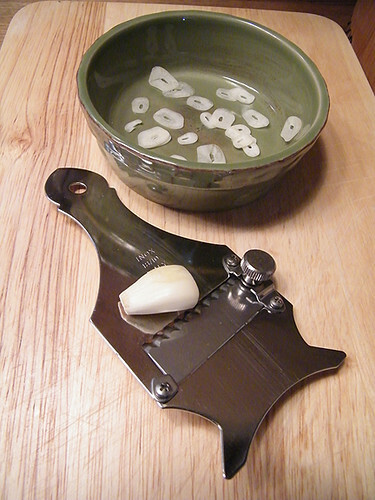 Oh my, I love kitchen tools and always looking for interesting ways to use them other than how they were intended to be used – Get Savvy With A Melon Baller. I don’t own a truffle slicer but you’ve sold me on getting one. Thanks for sharing this idea. Was actually looking for truffle shaver. Looked at Sur La Table, my favourite store. Looked elsewhere. Looked everywhere. 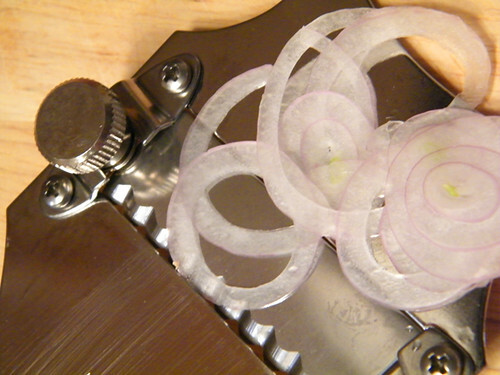 Found your blog post about truffle shaver from Sur La Table! So, it looks like demand for truffle shavers exceeded supply (just kidding). Can’t settle for chocolate shaver, that’s ridiculous. P.S. Liked your food films section. One more classic is “Babette’s feast” (1987, Denmark).